58 acres. 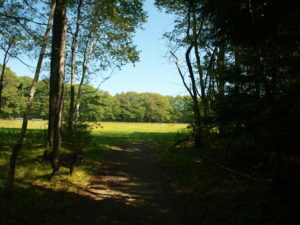 A mix of mature hardwood woodlands and open fields that border the Ipswich River. Wildlife sightings have included coyote, beaver, and pileated woodpeckers. 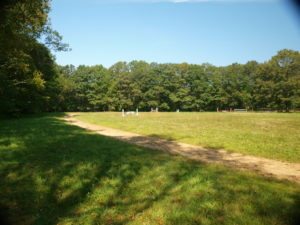 Trails in woods can be muddy during wet times, but fields are generally dry. From the intersection of Bay Road (Rte 1A) and Waldingfield Road in Ipswich, drive down Waldingfield Road, over a railroad bridge and parking is on the right. 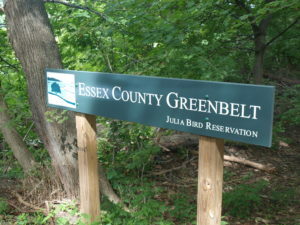 There is a Greenbelt sign at the trailhead.